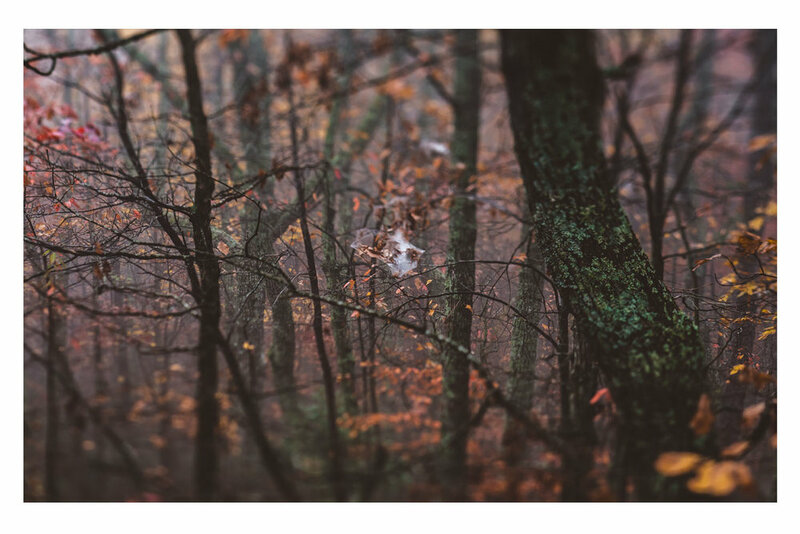 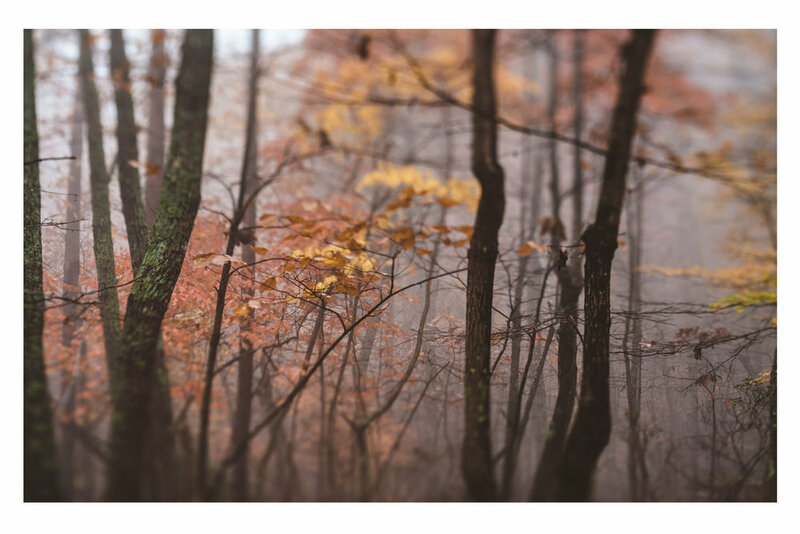 The Trees in the Fog is a photo series captured with my Lensbaby Edge 80 optic at Hanging Rock State Park during the fall of 2017. 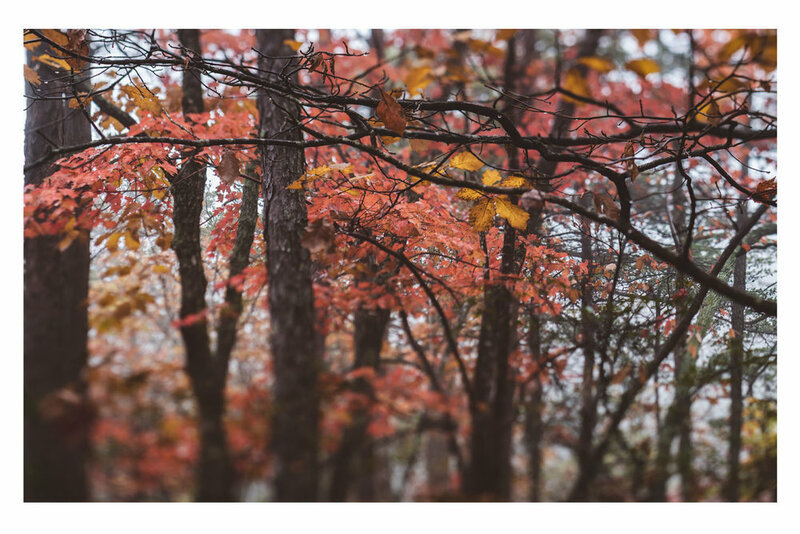 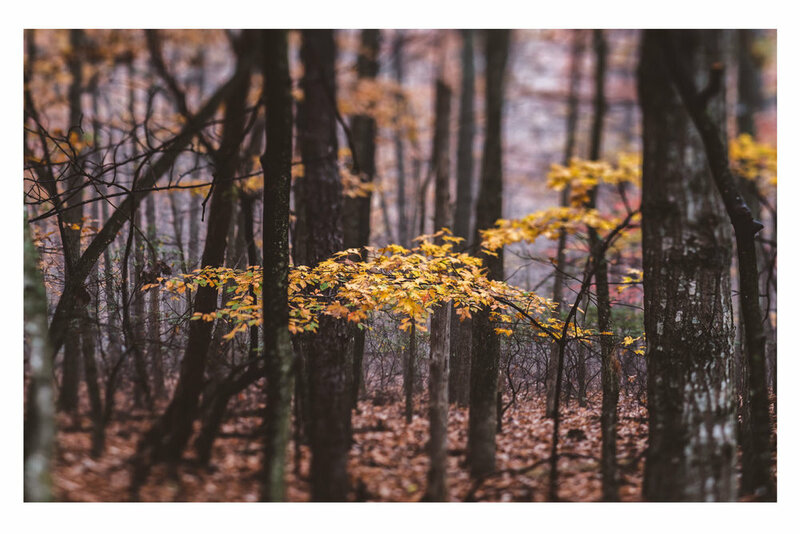 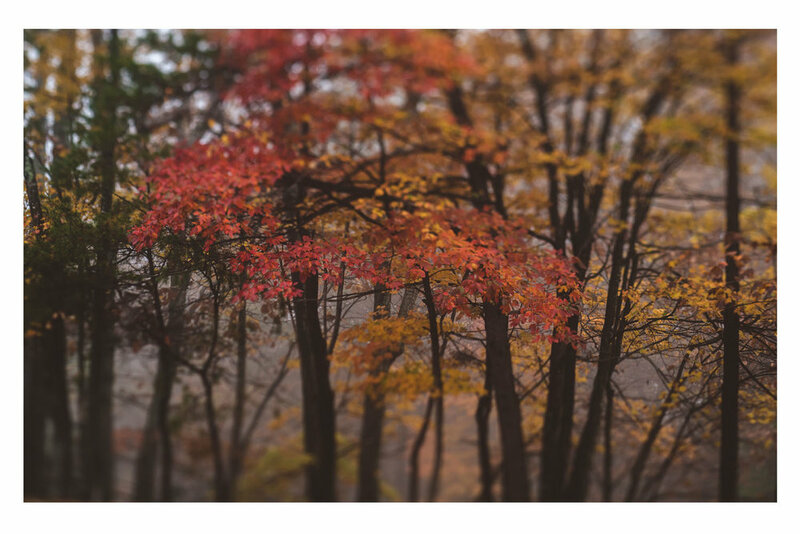 In choosing this optic, that has the artistic effect like a tilt-shift I wanted to give the scene a different visual perspective while also illustrating how beautiful the trees were with their extra pop of color and texture that seemed to stand more because of the fog. 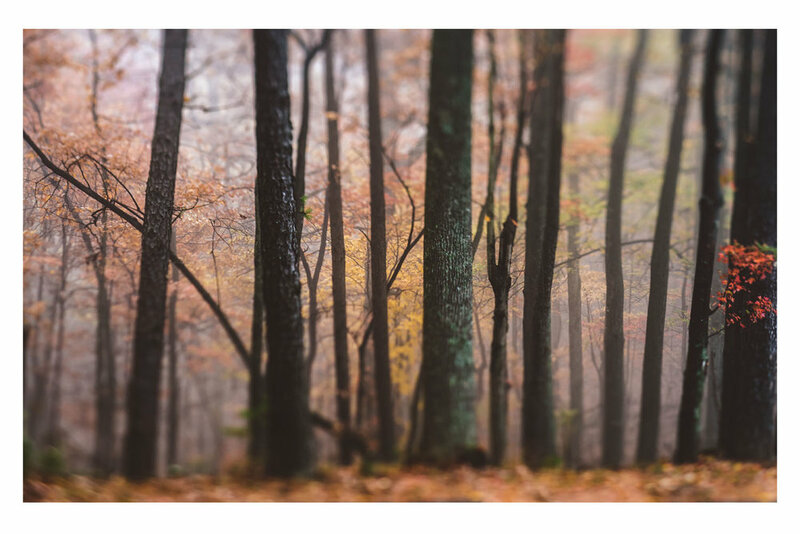 The Trees in the Fog is a photo series captured with my Lensbaby Edge 80 optic at Hanging Rock State Park during the fall of 2017. 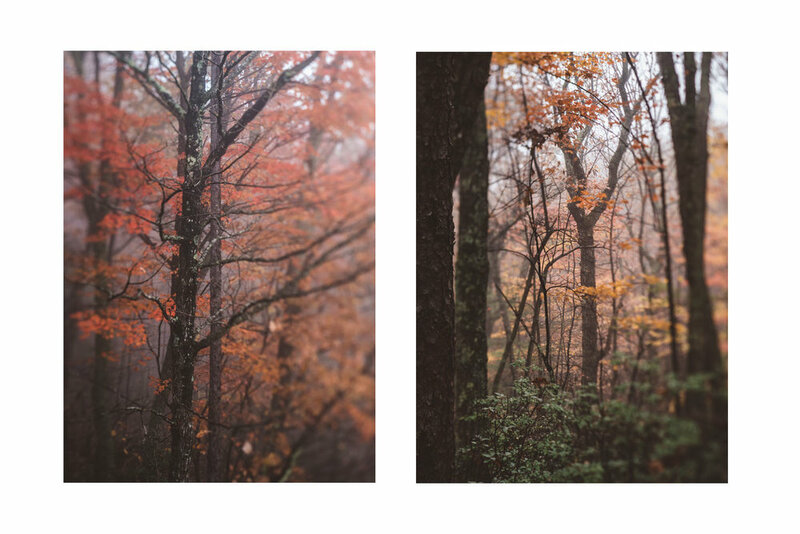 In choosing this optic, that not only has macro abilities and also creates a miniature effect depending how far away you are, I wanted to give the scene a different visual creative perspective while also illustrating how beautiful the trees were with their extra pop of color and texture that seemed to stand more because of the fog.